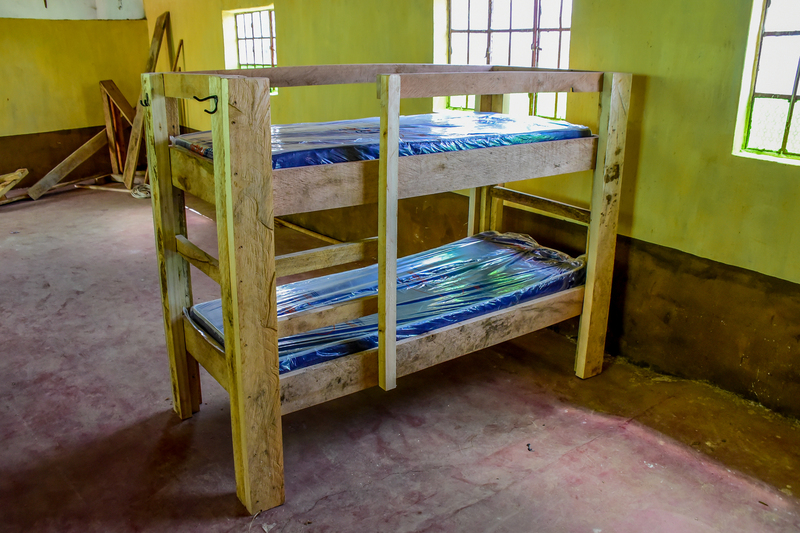 We Now Have 120 Dormitory Beds for Students at Daylight! We are so excited that we have recently expanded our dormitories to allow for 120 students to study and stay overnight at Daylight! In Kenya, it is common for schools to have dormitories for students who live too far away to travel to and from school each day. Daylight educates children from a massive rural area. Some of our students are able to walk (or get a taxi) to school each day. But many of our students’ families live too far away to commute. Some of our students are from nomadic communities. These nomadic communities travel a large region with their cows, and there are often no school options in those regions. Others have families that live more than a day’s drive away. Some students have lost their families due to sickness or tribal violence. Daylight provides a safe and fun overnight option for our boarding students. Our students love staying in the dorms with their friends and dorm hosts (teachers and staff who oversee our dormitories). It feels a lot like American summer camp! The expansion of our dorms to 120 beds was made possible by the generosity of our Kenyan and American partners working together. The dorms were constructed over the last few years and this year bunk beds were put in all three dorms. 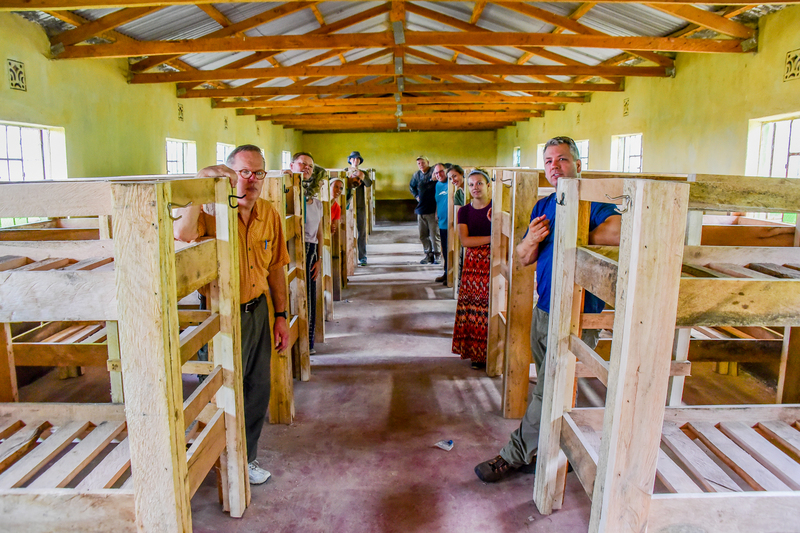 This spring a team from Autumn Ridge church in Rochester constructed the wooden bunks for the elementary school boys dorm. 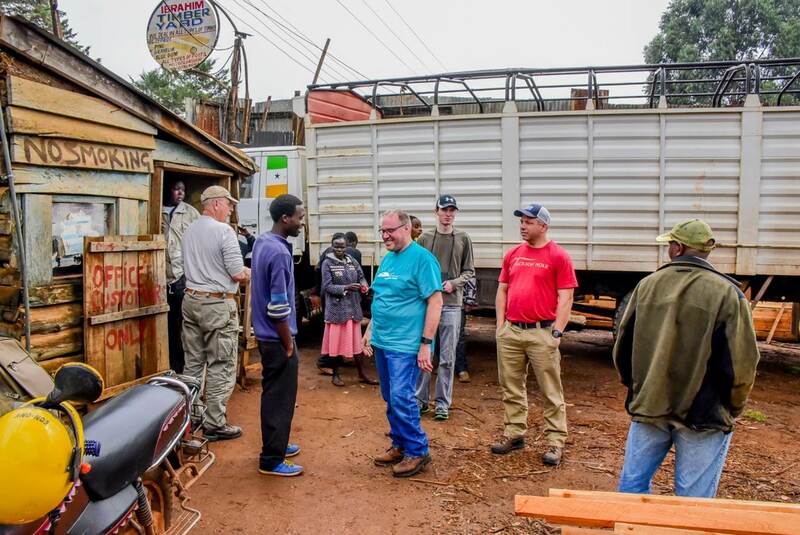 They went with our Kenya builders to the lumber yard. Got the lumber ready outside the beautiful green dorms! Put them together one by one! Until the dorm was filled with new bunks! 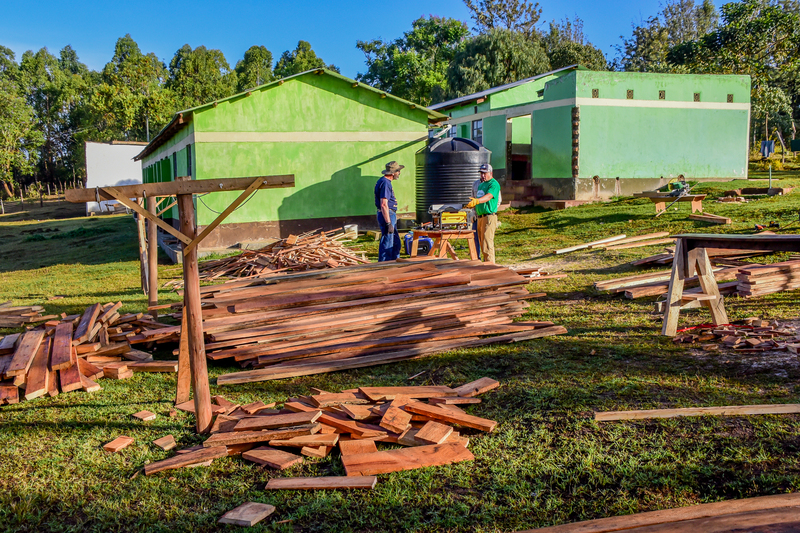 These dormitories were made possible by the generosity of our Kenyan and American partners: Daylight US donors, Autumn Ridge Church in Rochester, Lynnhurst UCC Church in Minneapolis, First Presbyterian in Stillwater, and Kenyan contractors and community members who donated materials and labor! Our students and staff are so grateful for your support. 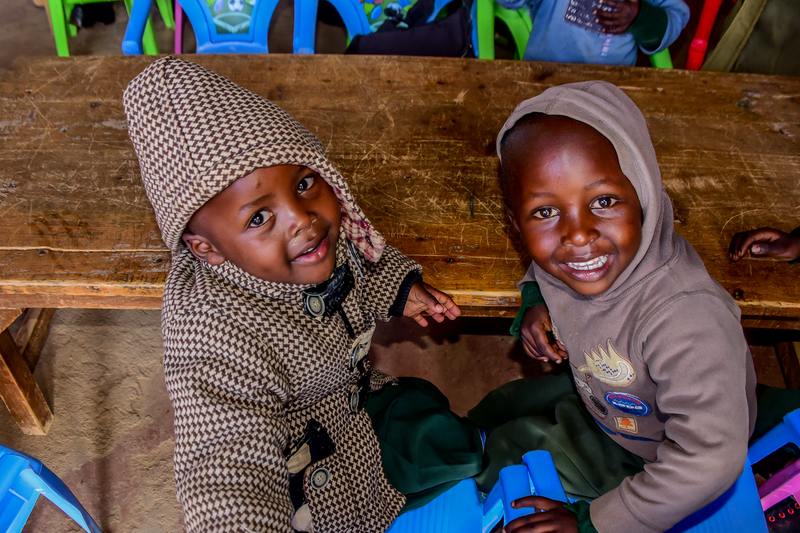 Your generosity helps them educate these future leaders of Kenya! 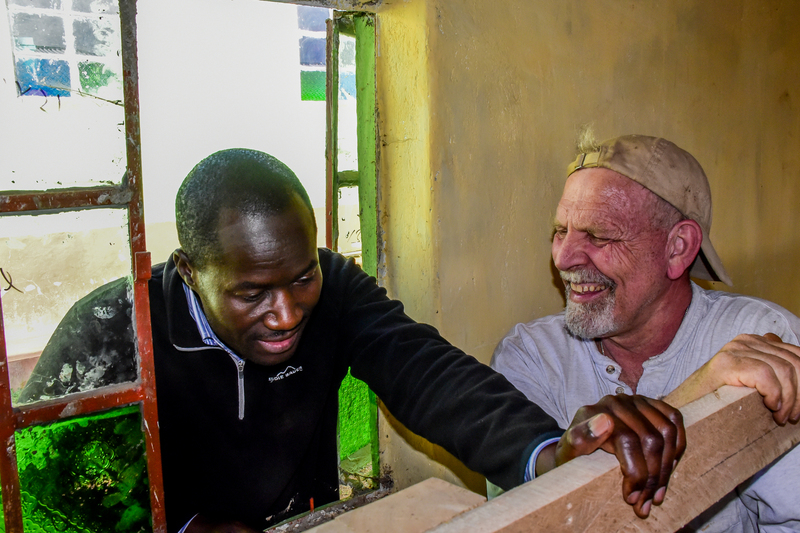 We have an amazing Kenyan board of directors that oversees the school, development work, staffing, and long term vision for Daylight Center and School. One of our longest serving board members is Bosco Loris. He lives near our village school of Daylight Alale. 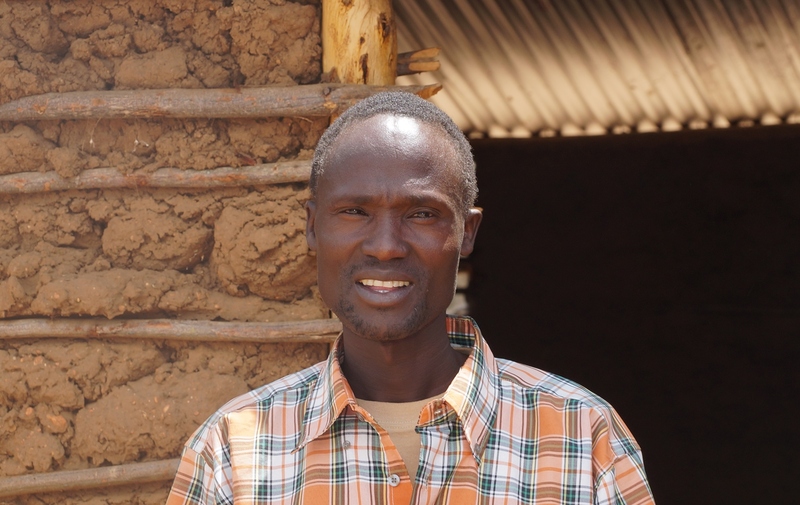 “I went to school through high school, and then I came back to run the Daylight’s school in Alale village. To give kids in my village the opportunities I had.” In the picture below, Bosco is standing outside the school that he helped make with community members. It was made with local materials of mud, sticks, and clay. 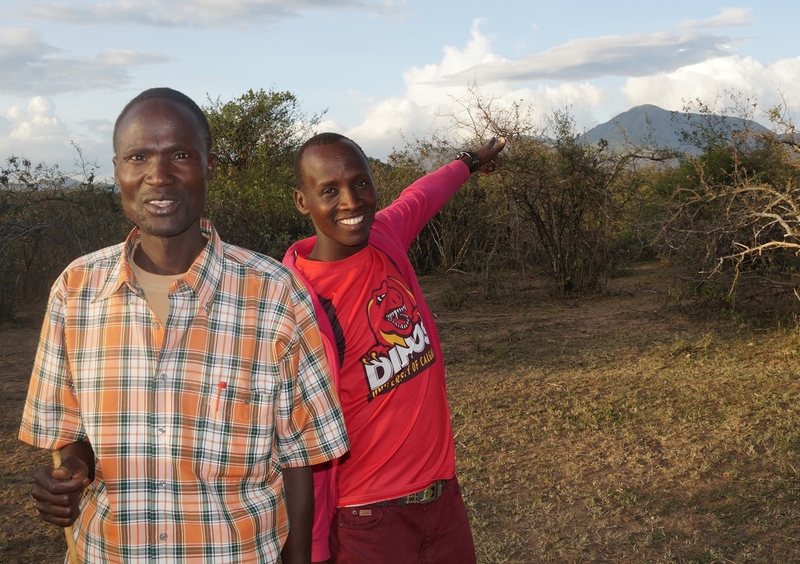 “I was named ‘Strong Wind’ because of the strong wind on top of that mountain,” Bosco explains alongside Daylight Teacher, Kach. 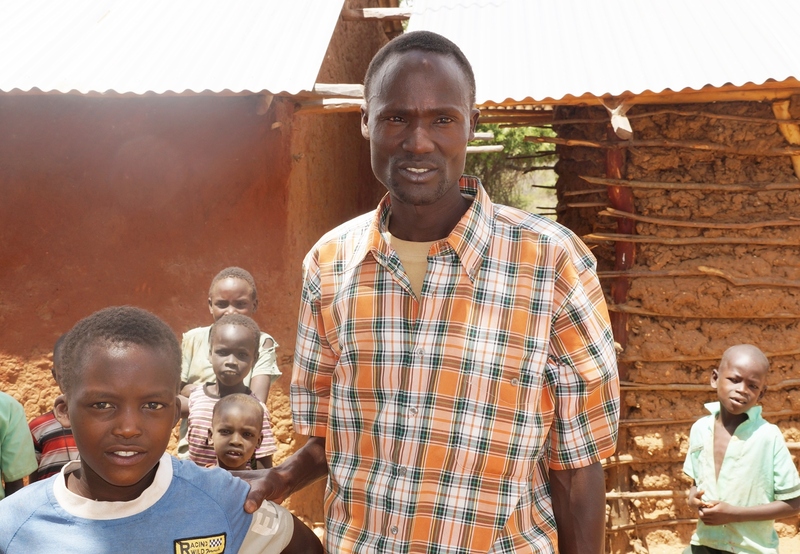 “I want my boys to get married, get jobs, so they can send money home to provide for me and my wife when we are old,” Bosco smiles. Thank you for supporting Bosco, Kach, Nicholas and all the young people who study at Daylight. They are working to make a bright future for their family and their community.